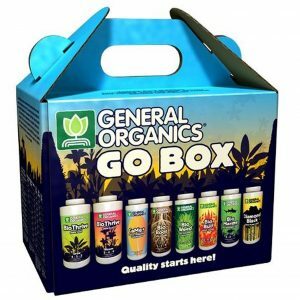 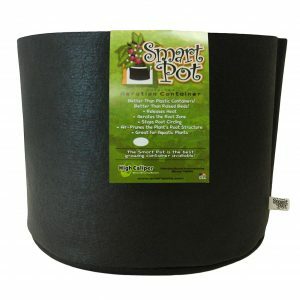 ► GIVE YOUR INDOOR PLANTS THE LIGHT THEY NEED – Your Plants Deserve More Lighting to Grow Strong and Healthy! 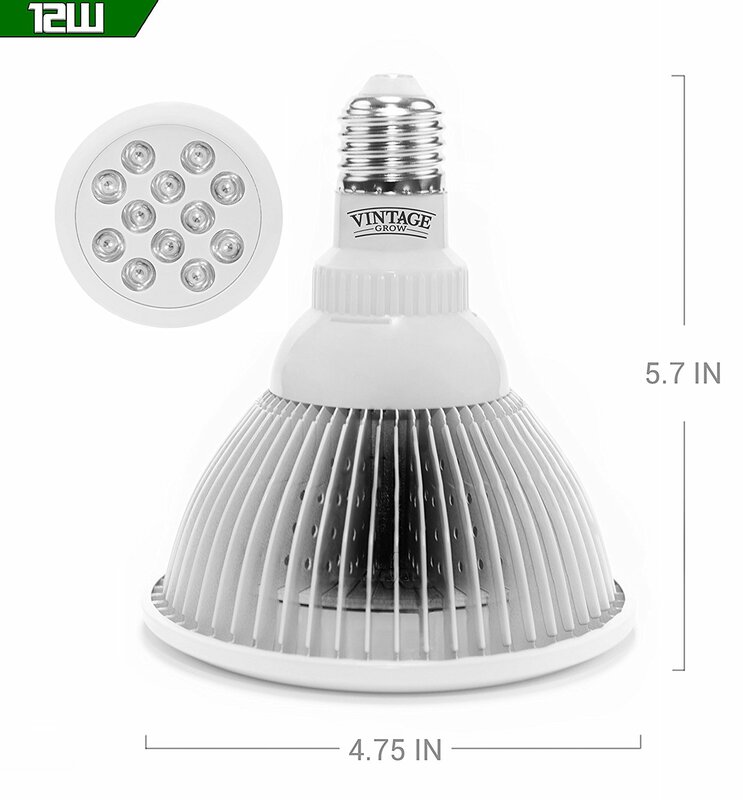 Our Lights are Stronger and Brighter with Better Results per Watt. 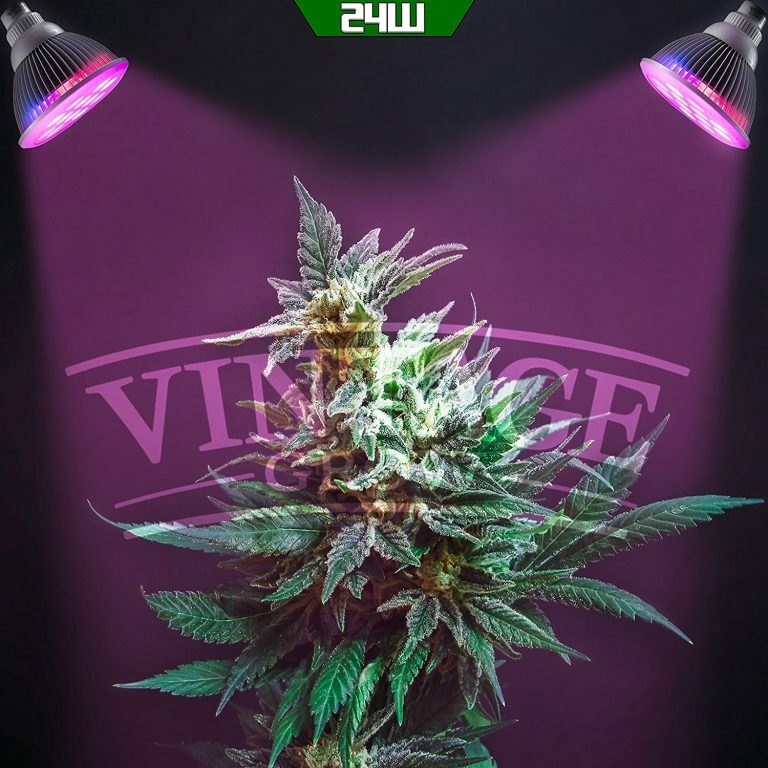 When Tested Side by Side, More Plants Reach for Vintage Grow Lights than any other brand! 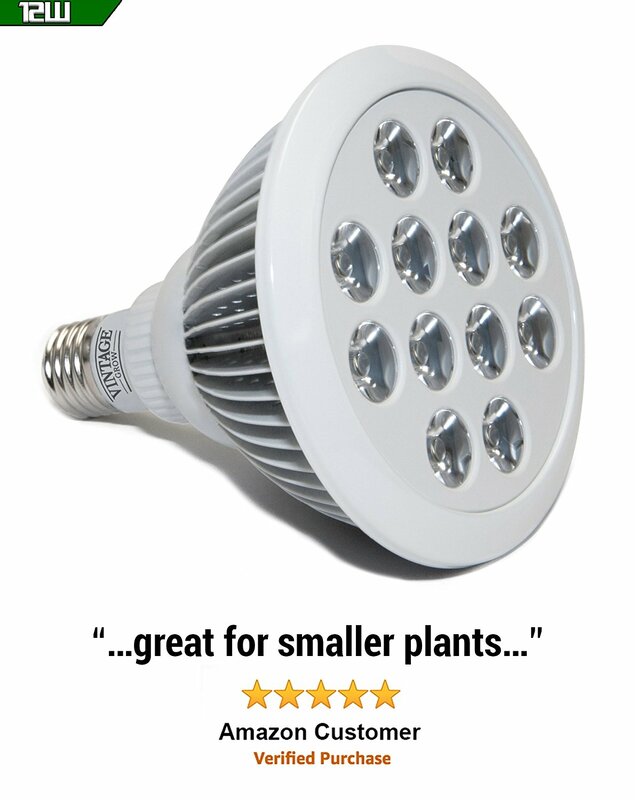 ► SAVE ENERGY BY USING LESS POWER – Save Money $$$ on your Electric Bill by Investing in Grow Lights with High Quality Internal Components to Produce More Light all while Using Less Power. 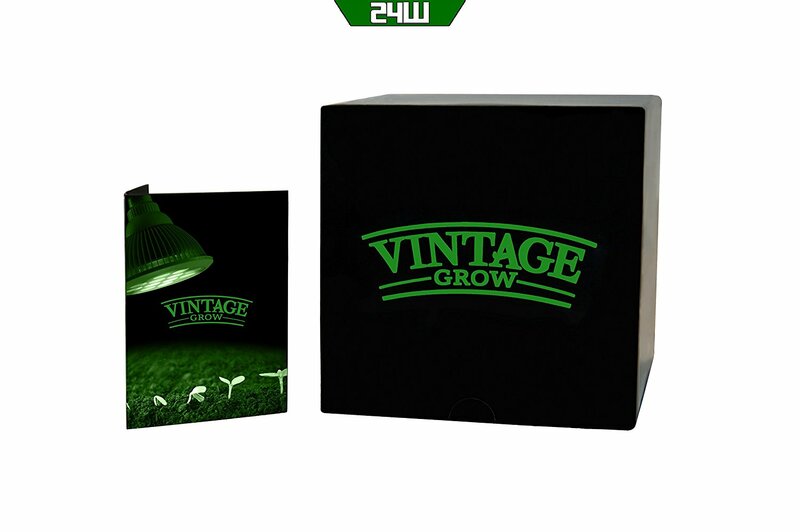 Vintage Grow Lights will Pay for Themselves in Savings in a Matter of Months through Efficiency Alone. 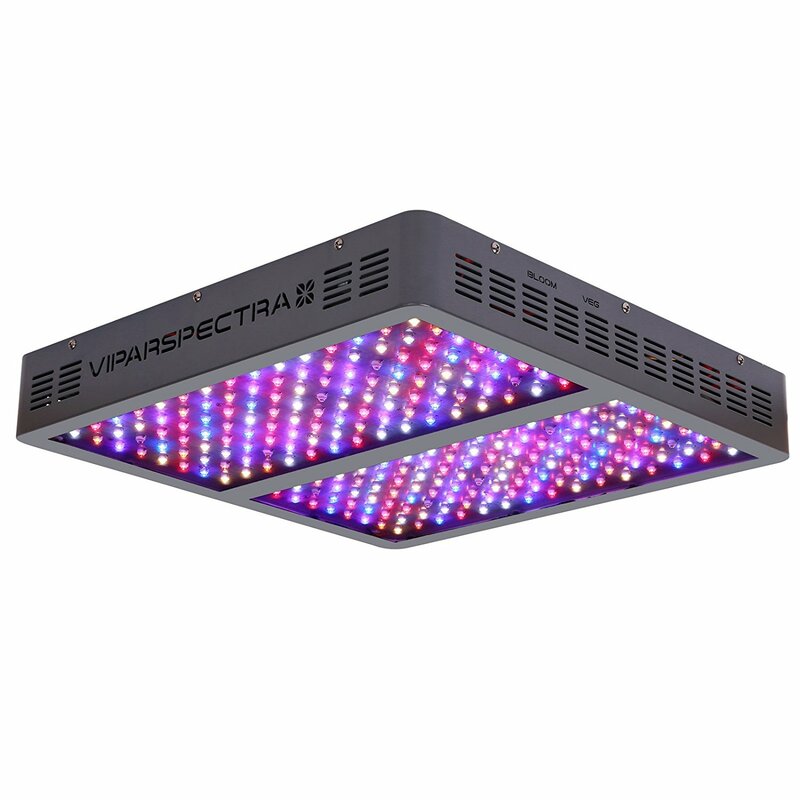 ► GENERATE LESS HEAT MINIMIZING STRESS TO PLANTS – High Quality LED Components Keep Temperatures Low Allowing for Vintage Grow Lights to be Placed Closer to Canopy with Much Less Risk of Harming the Plant. 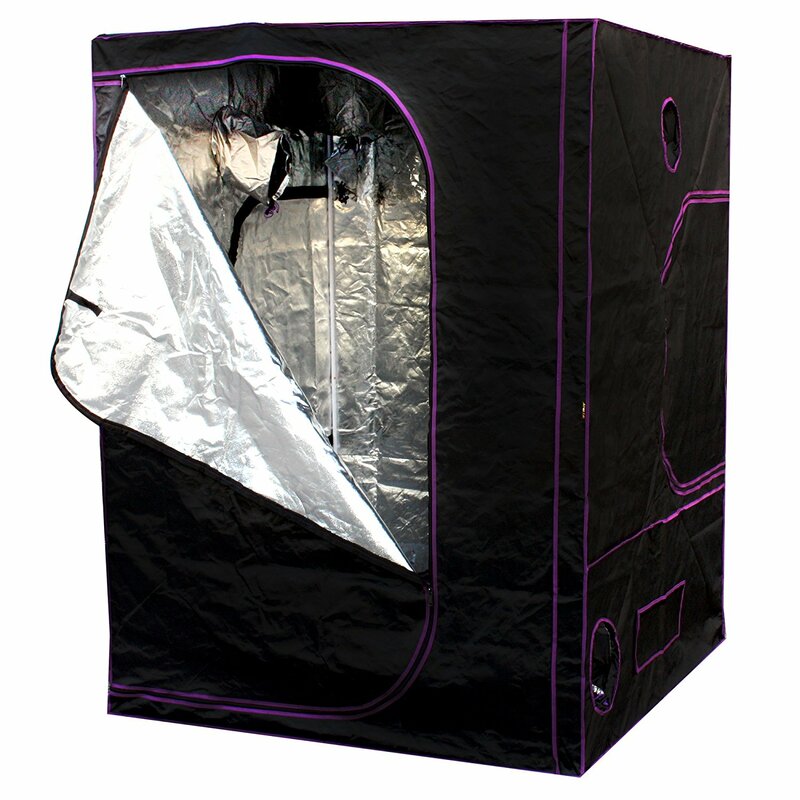 This Increases PAR Value Delivered for Improved Photosynthetic Rate.